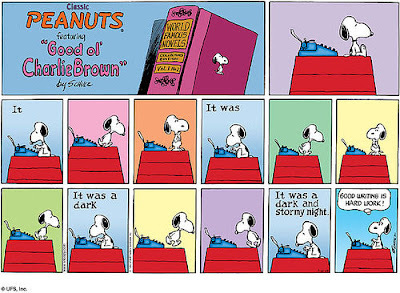 Thanks a lot for the picture of Snoopy writing! Don’t thank me, thank Mr.Charles M.Schultz. I have taken a course in online writing and i’m looking forward to beginning a new one. I would really love to start applying soon. I am ever so busy with my day job that it would be impossible to juggle university classes with! However, my previous online course was a complete success i go to do it at my own time and i learnt so much! I feel like im a step closer to my dream career! glad my post was helpful. Good luck.